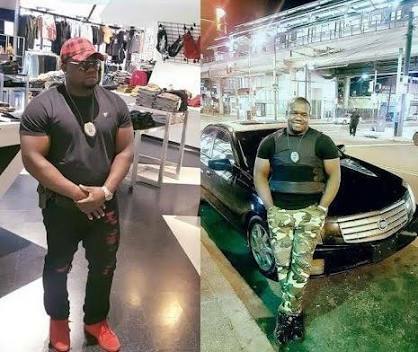 The Police in Imo State have nabbed the suspected killers of Oscar Chuks Okebata, an American soldier who was robbed and murdered in Atta in Ikeduru Local Government Area of the state on January 12, 2017. 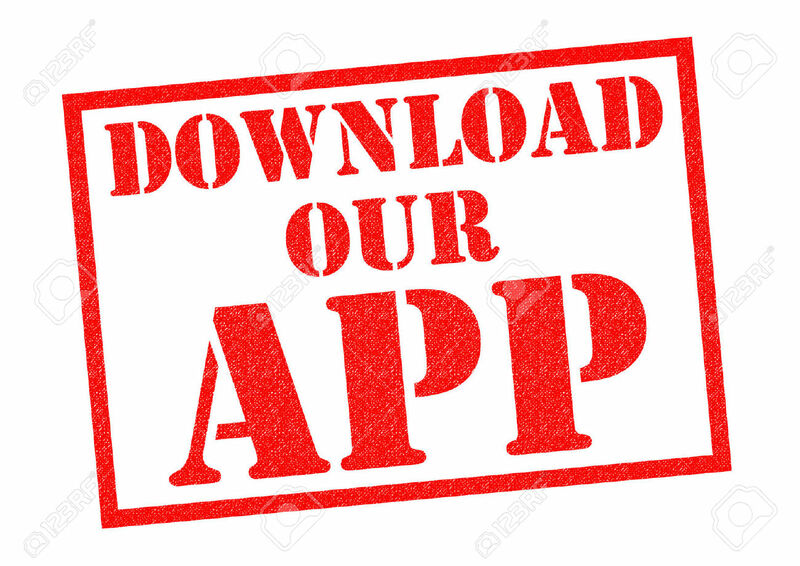 At a press briefing In Owerri, the state capital capital on Wednesday, the state Commissioner of Police, Taiwo Lakanu, said that Osondu Chukwu, Uchechukwu Stanley, Onyekachi Kelvin Nwoke and Uchendu Promise were apprehended with concrete evidence that showed that they murdered the ex-soldier, who was in the state for the Christmas and new year celebrations. The CP said that the suspects allegedly sold Okebata's Samsung Note 5 handset at N125,000 which led to their arrest by the operatives of the command. 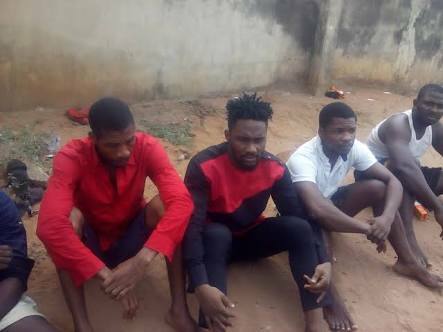 Lakanu said, “The suspects were arrested in connection with the robbery and murder of one Oscar Okebata, of Achi Mbieri in the Mbaitoli Local Government Area of Imo State, an American veteran soldier who returned home for the yuletide period last year. At the end of investigations the guys would be charged to court.